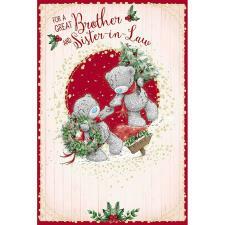 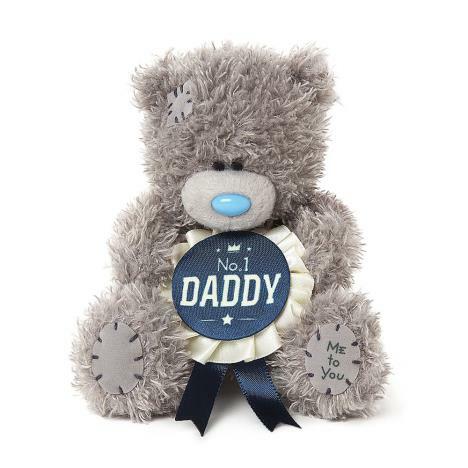 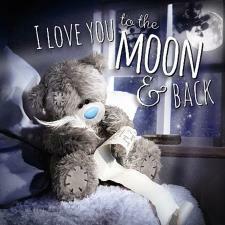 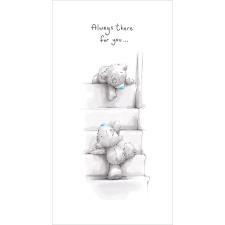 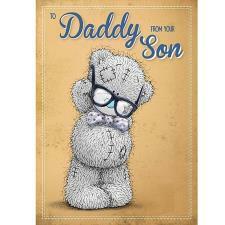 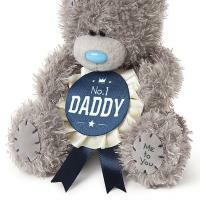 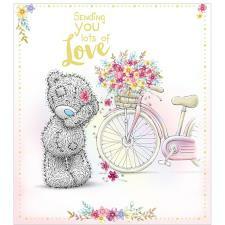 4" No.1 Daddy Rosette Me To You Bear (FP401002) : Me to You Bears Online Store. The perfect gift to give to Daddy on either Father's Day or his Birthday. 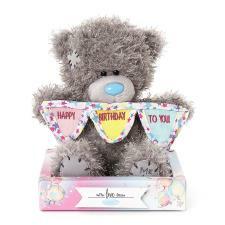 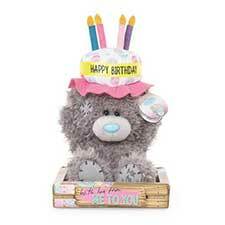 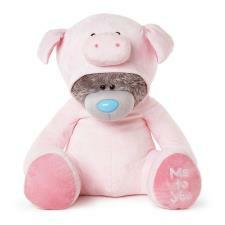 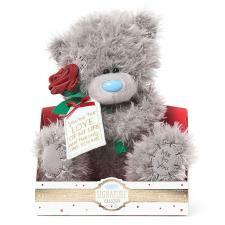 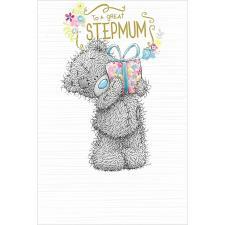 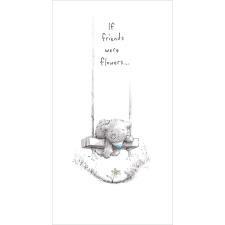 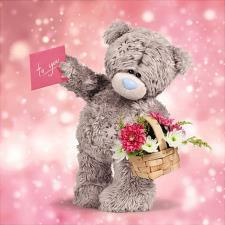 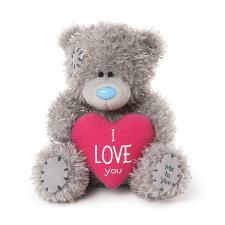 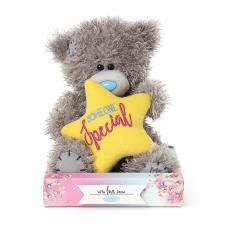 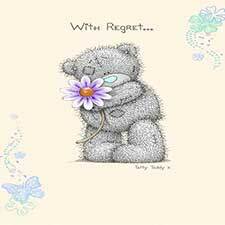 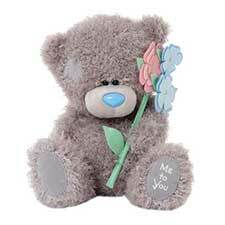 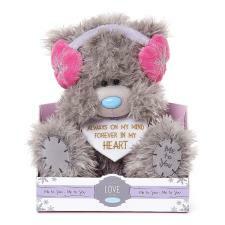 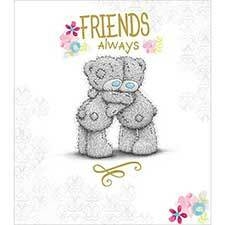 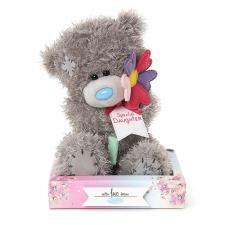 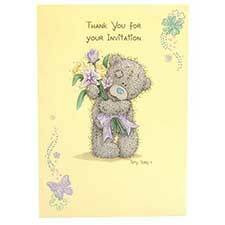 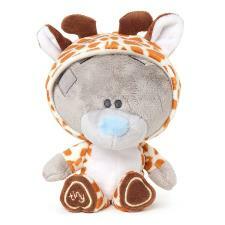 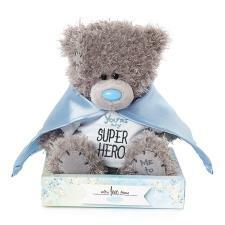 This soft and cute Tatty Teddy comes holding a rosette with the wording 'No. 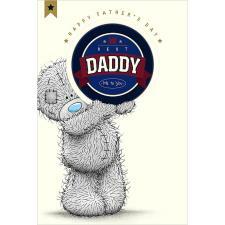 1 Daddy'.